Geremy you initially grew hemp plants, what is it that different between hemp and cannabis plants? 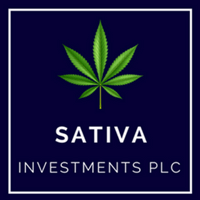 Sativa Investments PLC is the UK’s first medicinal cannabis investment vehicle. 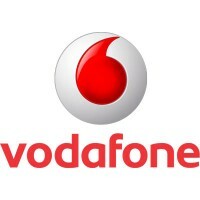 After investing in two North American businesses, it is now progressing a UK seed to consumer investment strategy with 100% ownership of businesses involved in the production, testing and compliance, research & development including pharmacology, commercialisation and sales & marketing of medicinal cannabis and cannabidiol products.